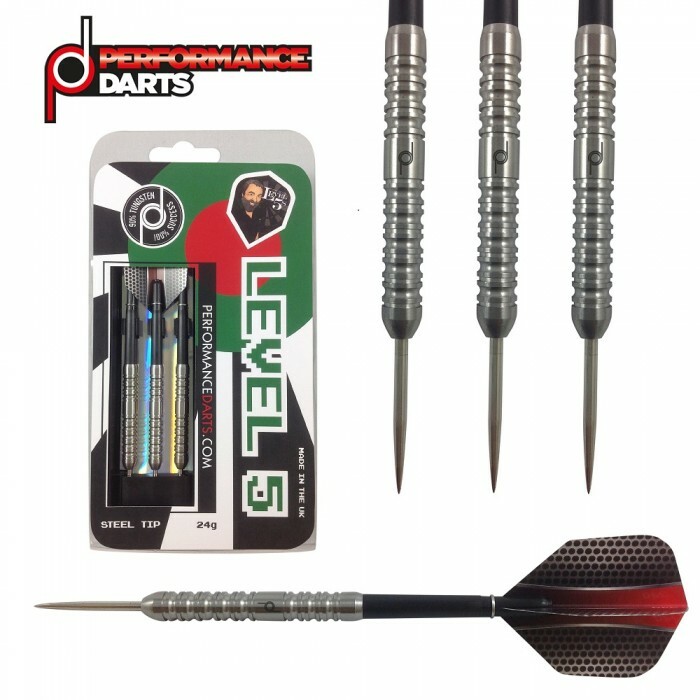 The Level 5 darts, like many of the others in the Performance Darts range, have been designed by a dart player – but we have never seen a darts CV like this guy has got! 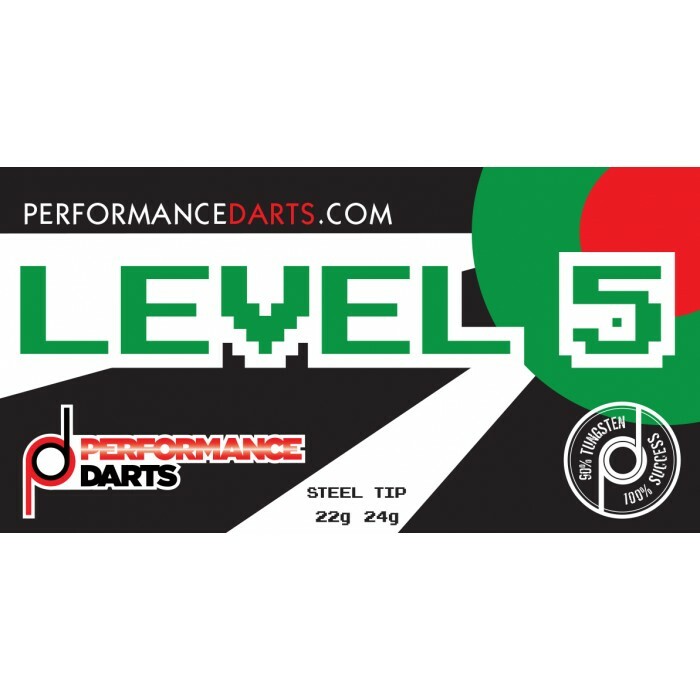 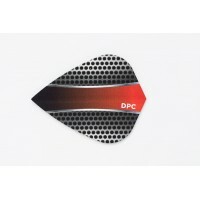 Neil’s Level 5's have wide, deep and round bottom grooves whose job is to not just give a high level of grip but offers comfort in the hand without the sharp edges usually found on this style of dart! 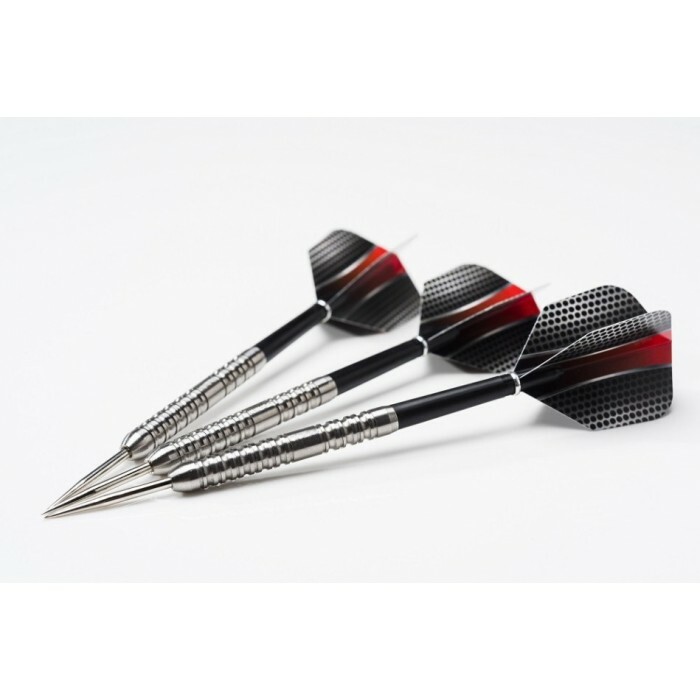 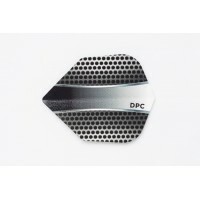 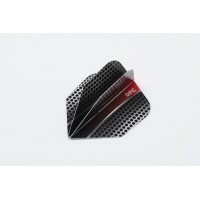 The grip will last too – Neil has designed the bullnose so it minimises the damage caused by colliding darts.